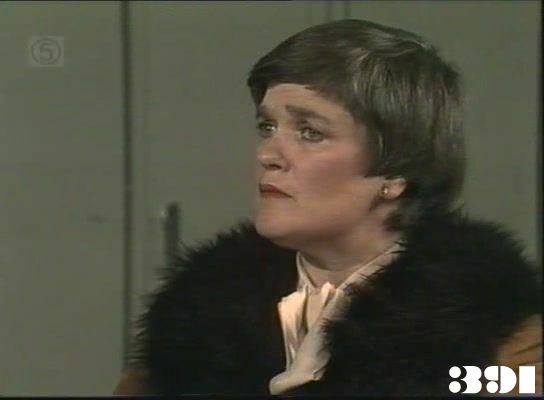 Broadcast on Channel 5 Friday 23 October 1998 04:40 A shocking twist to Petra's murder case is revealed by her sister, Emma. An intruder threatens to disrupt Wentworth violently. Nancy Banks-Smith's Guardian review of this episode suggest a broadcast date on Carlton of Wed 4th August 1993. Maxine defends Sharon's lifestyle against Lizzie and Helen's criticisms, saying they are far too old to understand what it's like to be young. Sharon tells Helen she's to be charged with murder. Lucy is thrown out for hitting Joan after an argument over her dog, as Lucy is trying to prevent it revealing the hiding place of the drugs by sniffing around the sofa where she has hidden them. Helen asks Maxine to stop stirring things up between her and Sharon. Lucy recovers the drugs before she leaves, and cons Joan into letting her keep the money she's already been given as a "loan". Petra won't co-operate with the lawyer appointed for her by the court. Ann is contacted by a building inspector who wants to visit Wentworth to examine the rebuilding work done after the fire. Petra agrees to see her sister Emma. The women read a newspaper report exposing James Blackman : Maxine apologises for siding with Sharon after Lizzie rubs it in about her gullibility. Helen points out that it will hurt Sharon's defence, as she was expecting James Blackman to speak up for her in court. The building inspector due to visit Wentworth is kidnapped, and a substitute sent in his place. Lizzie gets a telegram from her friend Mick. Sharon's solicitor warns her that her case looks worse after the exposure of the cult leader, but that Peter has agreed to testify in her defence. 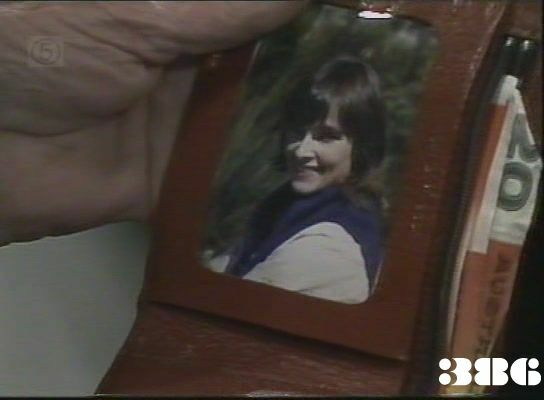 Lizzie finds Petra's photo in Scott's wallet when he carelessly leaves it unattended in the surgery: she coyly tells Scott she'll keep his "secret". The substitute Mr Barlow plants a bomb in the laundry. Lizzie tells Petra she knows about her and Scott: in return Petra explains to Lizzie that her father sexually abused her from the age of 15, and was about to start with her sister Emma. Lizzie tells Bea about Petra and Scott when she takes a meal to her in solitary. Wally meets Ann as she is leaving work, and charms her into forgiving him. 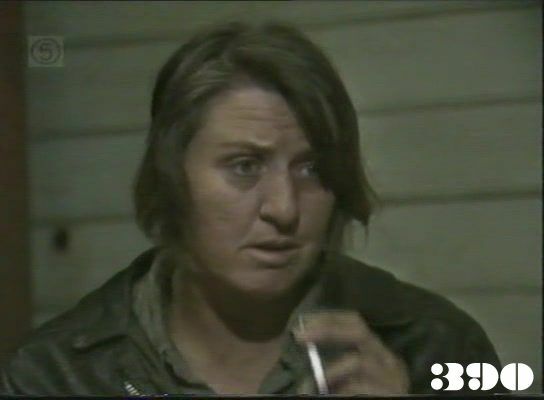 Colleen directs the false Mr Barlow to the boiler room, and when she insists on staying with him, he ties her up, plants another bomb and punches her in the face to knock her unconscious. Helen tells Sharon she will take part of the blame, and insists that Judy knew nothing about it. 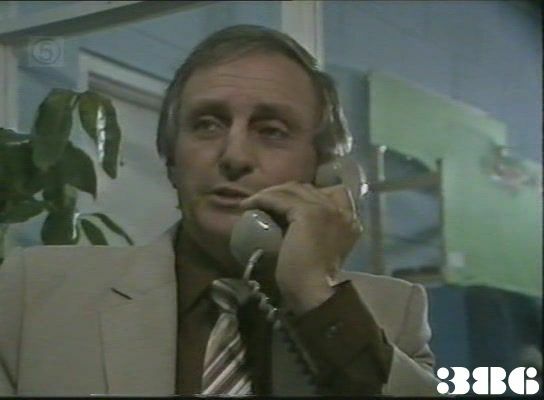 Colleen is missed: the police phone Ann to tell her that the real Mr Barlow has been found, but the substitute has already left the building. Emma visits Petra: she is told not to reveal that it was she, and not Petra, who murdered their father. Colleen frees herself and Meg lets her out of the boiler room. 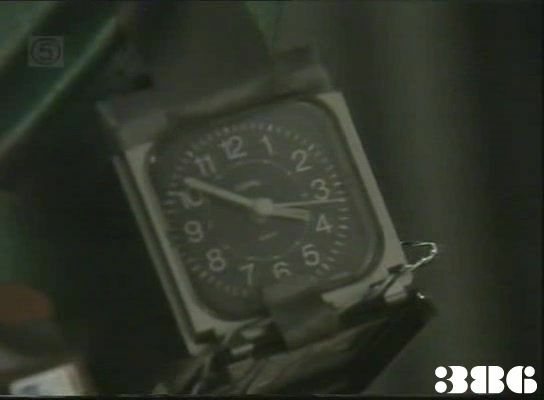 Meanwhile, the women are left locked in the laundry and the tense shots between their faces is intercut with a picture of the "timer" on the bomb in the laundry , which unlike the digital display on the other bomb, seems to be an ordinary wristwatch with a sweep second hand. Broadcast on Channel 5 Saturday 24 October 1998 04:40 Petra is shattered when her secret is divulged and Lucy finds a way to blackmail the Freak. Judy's sprained ankle was real: Betty Bobbitt slipped on the pathway at home and it had to be written into the script for several episode. More shoddy workmanship from the bomb maker - this appears to be a cheap kitchen timer, which would at most buzz in an annoying way. Ann follows the police instruction to evacuate the building, but when Meg goes back to collect Bea from solitary she finds another bomb wired to the security gate. Bomb disposal experts arrive at Wentworth. Cheryll Armstrong arrives at Driscoll House, escaping the beatings from her husband Kevin. The women are to be transferred to Woodridge. Det. Insp. 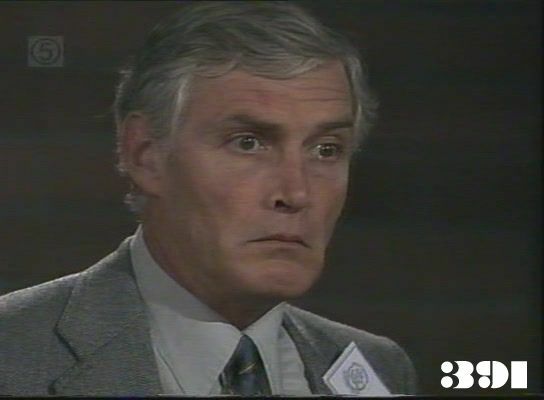 Grady tells Ann that Michael Landon, the fake building inspector, has been caught: he was working for Lionel Fellowes. Bea flirts with the men defusing the bomb , and they tell her to protect herself behind her bed. Maxine plans to use the transfer to escape, but Lizzie closes the van door securely to foil her. The bomb outside Bea's cell goes off, killing one of the bomb squad men and injuring the other and Bea. Arthur Richards, the new Department representative, blames Ann and her staff for lax security. Meg gets singled out for particluar blame as she checked Mr Landon's identification and was responsible for patrolling solitary. Bea refuses to sign a waiver, and threatens to sue for compensation. 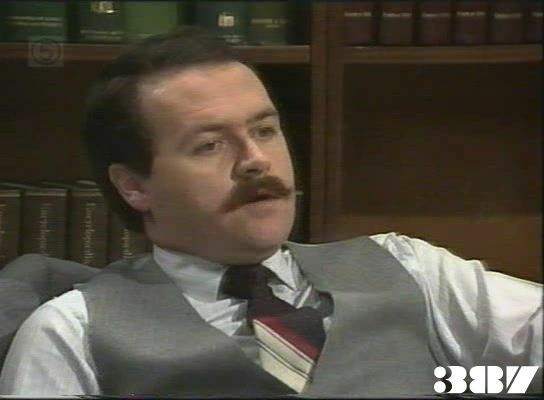 Kevin Armstrong turns up at Driscoll, pounding on the door and nearly flattening Wally when he opens it, but Cheryll tells him she won't go home with him. Ann tells Wally the Department will probably ask for her resignation over the secuirty lapse. Judy asks Lizzie and Bea to help Petra or at least help to find out what her problem is: Lizzie tells them what she knows. Lucy is brought to Wentworth (as Lucy Walker) for cocaine trafficking. Joan sees her and tries to freeze her to the spot when Lucy tries to attempts to give her a scare her by calling her "Auntie". The Department vetoes Petra's classes, but they go ahead in recreation time. Joan warns Lucy to keep quiet about their relationship, but Lucy turns the tables by pointing out that Joan lost the iniative when she failed to comment at the induction, so it's too late for her to say anything now without making herself look a fool. Cheryll is taking a series of pills, ostensibly for morning sickness. When Petra refuses to go to the doctor, Bea goes in her place and tells Scott about Petra and her father. Petra is annoyed with Bea for interfering. Lucy tells Bea she is inside for possession of marijuana, but Bea reluctantly lets her sit down at the table with them, and warns Lucy not to get too pally with Ofiicer Ferguson. Scott passes the information on to Petra's solicitor. Lucy demands booze and cigarettes from Joan as the price for her silence. Maxine follows Lucy out of the rec room, and sees her as she leans forward to give her "Auntie Joan" a sarcastic kiss on the cheek. 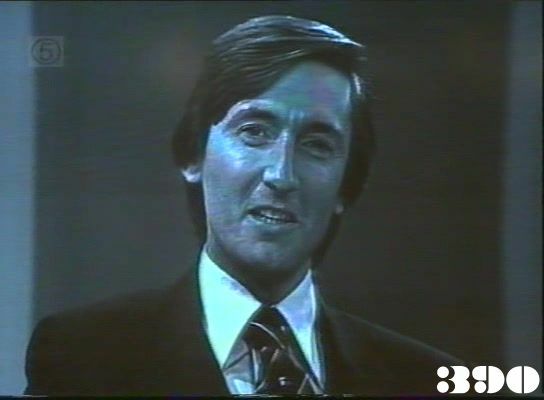 Broadcast on Channel 5 Sunday 25 October 1998 04:40 Simon (Scott?) attempts to clear Petra of the charges against her, and Cheryl is heartbroken by the repercussions of her drug-induced incident. Maxine tells the women that Joan has a new girlfriend, and that it's Lucy who's making all the running. Cheryll is still trying to blame herself for Kevin's violence, sayinh she's been very "moody" towards him, but she pops a few more pills as soon as Judy leaves the room. Lizzie entertains the women with stories of the Great Depression during Petra's history lesson. The laughter attracts Joan to the rec room, where she stops the class and puts Bea on a charge for insubordination. Bea warns Lucy to stay away from Joan, even when Lucy offers to use Joan to have her bring goods in. Emma is suspicious when Scott calls round to see her and tells her aunt she doesn't want to see him. Lucy is greedy for more goods and threatens Joan that she will tell the authorities about the drugs she hid somewhere in Joan's house. Cheryll is left to look after a little girl at the halfway house while her mother goes out. The girl tells her that she and her mother are there because her father hit them all the time: Cheryll replies that her Kevin hit her only once. Bea is called to the Governor's office to be told that Mum has died of a heart attack, and has left all the women money in her will. Joan rips her house apart, but fails to find the drugs. The women squabble about what they could spend Mum's money on. Ruth and Phyllis heavy Lucy into getting goods in for them. 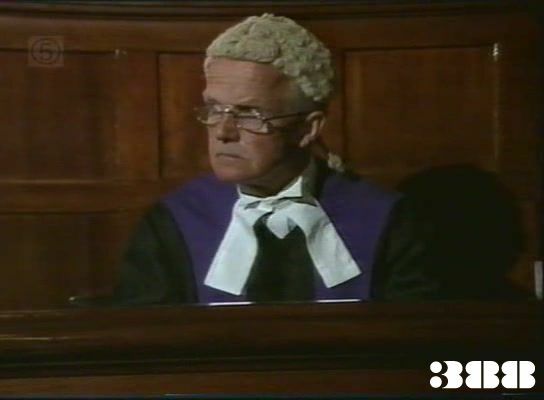 At Sharon's trial, Peter, Judy and Helen give evidence that Sharon didn't know what she was doing after the deprogramming. Sharon is found guilty and sentenced to 3 year's probation. Lizzie gets another letter from Mick, asking for a photo. Kevin arrives at the halfway house and Cheryll runs upstairs to evade him and falls back down again: she is taken to hospital. Kevin tells Judy that Cheryll has been taking pills of various kinds since she was at school. Bea sees Lucy putting whisky in her tea in the dining room. Lizzie has her photo taken in the grounds weariring the receptionist's bright red coat to cover her uniform, and with Colleen posing as a member of her family. Cheryll loses her baby and the doctor says he will have to report the results of the blood tests, which show high levels of barbiturates and amphetamines. Bea slaps Lucy around to teach her a lesson. Cheryll swears not to take pills again, as she feels it led to the death of her baby. 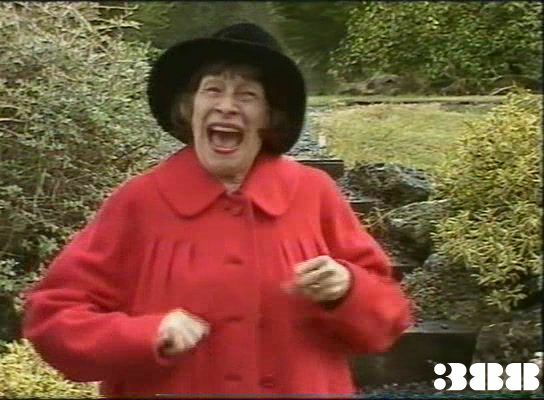 Mrs Askin tells Bea that Bea left half her estate to the women, totalling around $20,000. Lucy demands that Joan helps her escape. Scott visits Emma, but finds she has run away, leaving a note saying he had to go as she didn't want to break her promise to Petra. Joan tells Lucy the escape has been arranged for the following day, but she has to go on laundry duty. Wally cooks for Ann, and gives her a kiss. Maxine finds out about the escape plan and makes Lucy agree to let her come too. 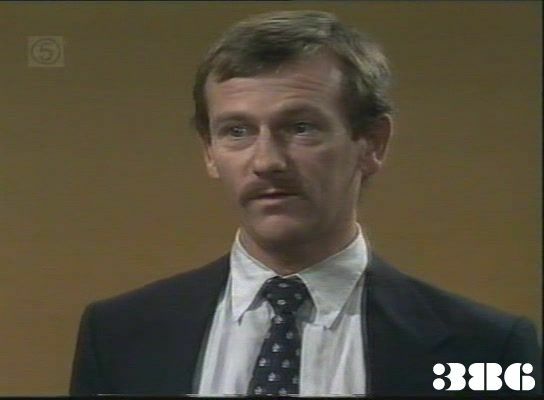 Broadcast on Channel 5 Tuesday 27 October 1998 04:40 Maxine and Lucy escape, but Maxine is not welcome with her family. Bea takes on the department for negligence. And Petra tells Scott her true feelings. Maxine wants to know more about the escape but can't because Joan won't give Lucy any details of the escape plan. Joan offers Lucy $200 to disappear completely, rather than the $400 she initially demands. Ann suggests to Wally that he might have a problem keeping the women's trust if he and she become too friendly. 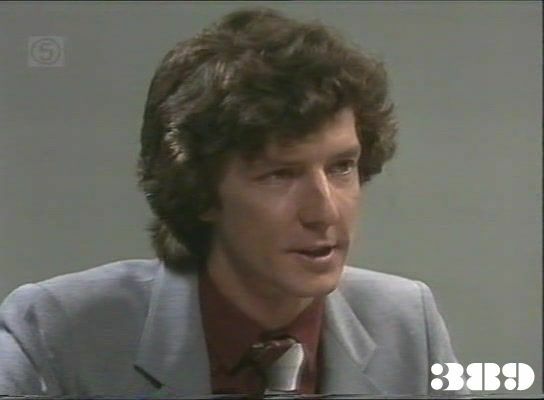 Scott tells the police about Petra, Emma and their father, and suggests they arrange to interview Petra about the matter. Maxine smuggles some apple crumble out of the dining room for Lizzie and gets emotional at the prospect of not seeing her again. 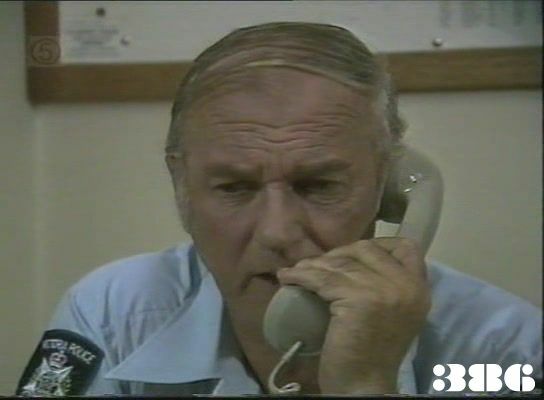 Ex-prisoners start phoning Wentworth to claim their shares of Mum's legacy after a newspaper article. Inspector Thorne comes to Wentworth to interview Petra: she admits her father's guilt. Maxine tricks Joan by being cheeky to her so she is told to load up the laundry van with Lucy as a punishment. Bea tells Ann she's decided to sue the Department: Ann suggests she try to get legal help from John Farnsworth. Joan gives Lucy a post office box key and tells her to spill a bag of laundry to give her and Maxine an opportunity to stay behind and hide in the van. The gate guard notices the back door of the van is loose, and makes him tie it down. The women persuade Petra to write a note to Scott and Pixie says she'll makes sure he gets it. Colleen notices there are two prisoners missing. 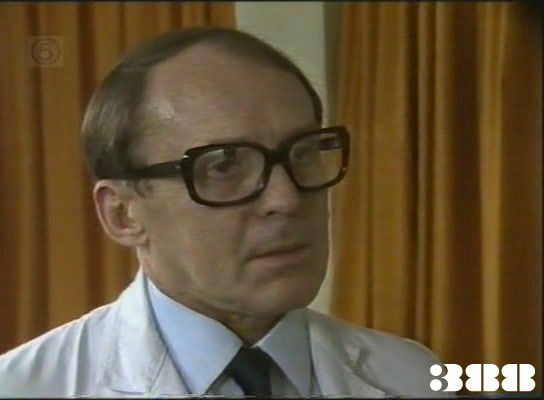 Arthur Richards comes to see Ann as the alarm is sounded, and is further annoyed that Bea is seeing John Farnsworth from Legal Aid. Maxine twists her ankle getting out of the van: Lucy abandons her. Ann questions Joan about her report on the escape: she admits she told the driver not to get out of the van, but says it was because the women were "making remarks" about him. Pixie gives Colleen a note from Petra instead of her list of suggestions: as it is only signed "P", she claims she wrote it herself. She is feeling pleased with herself for being clever, but Petra points out it looks just as bad for Scott if he seems to be having a relationship with a prisoner, whoever it is. However when Ann shows Scott the note, she obviously doesn't take it very seriously, thinking it's another of Pixie's fantasies. Maxine limps into Driscoll: Judy lets her change but tells her she can't stay. Bea is beginning to suspect that Joan must have been involved in the escape. Helen recognizes Glynnis, a new prisoner in for drug smuggling. 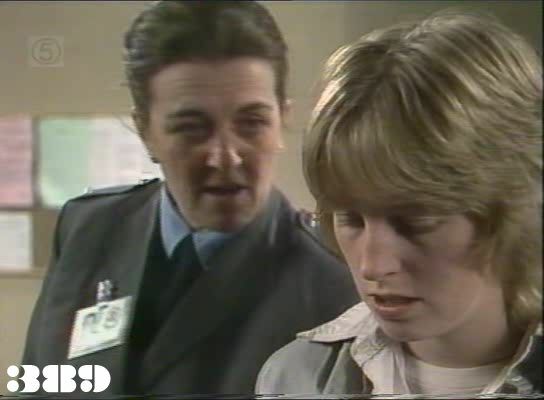 Bea has no sympathy for Glynnis' apparent withdrawal symptoms and warns her not to try to have drugs smuggled in for her. Maxine hitches a lift and recognizes an old friend playing pin-ball. He refuses to help her, as do Roger and her mother. Scott tells Petra that Emma has been found drowned in a river. 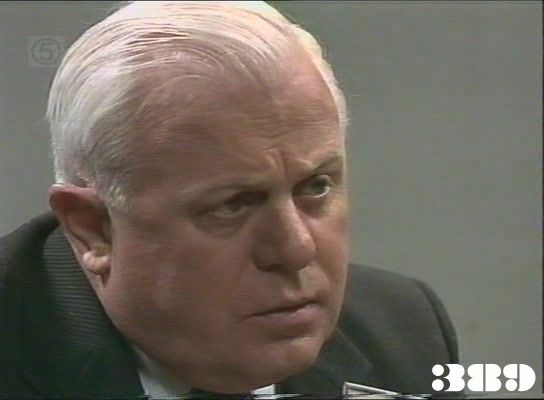 Broadcast on Channel 5 Wednesday 28 October 1998 04:40 Petra tells the police the truth about her father's murder. Bea triumphs over Arthur Richards. PASSIVE apparently stands for Protect Australian Society Against Violence Scott urges Petra to save herself now that Emma is dead and she no longer has to protect her. He adds that if she doesn't speak up now, Emma's death will have been in vain. The women watch Arthur Richards on TV talking about conditions in Wentworth and his ideas for how Mum's legacy could be spent. Maxine finds a deserted building and settles down for the night. Petra tells Bea she's still determined to keep Emma's name out of it. Maxine's sleep is disturbed when a biker in leather gear returns to the hideout. Maxine thows a sack over the intruder, who turns out to be a woman: Belle alias Tinker. She isn't at all put out that Maxine attacked her and says Maxine is welcome to stay the night. Glynnis is in a bad way at the wake-up call and is examined by Scott, who refuses to give her a "shot" as she asks. 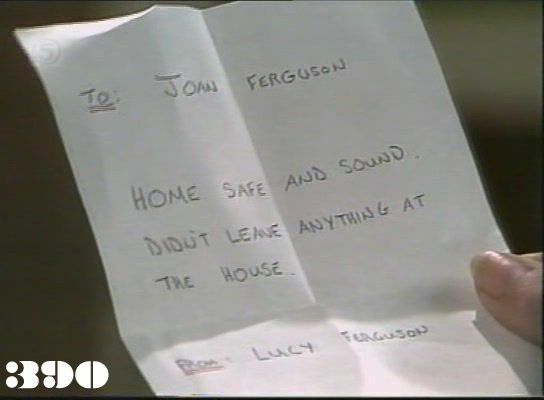 Lucy sends Joan a note to say she didn't leave any drugs in her house. 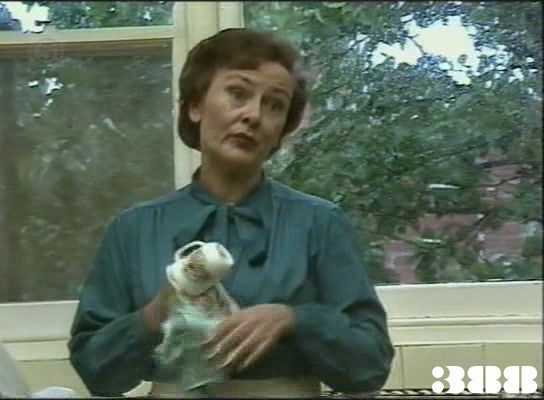 Tinker tells Maxine she'll have to lie low for a while and offers to post a letter for her to Lizzie, or even take it to near Wentworth to post it, so as not to give away where she is. Ann challenges Scott: he admits Petra is his fiance: she is annoyed with him for the deception, but refuses to accept his offer to resign. Maxine tells Tinker she's going to try hard this time to go straight. Scott takes a blood sample from Glynnis. 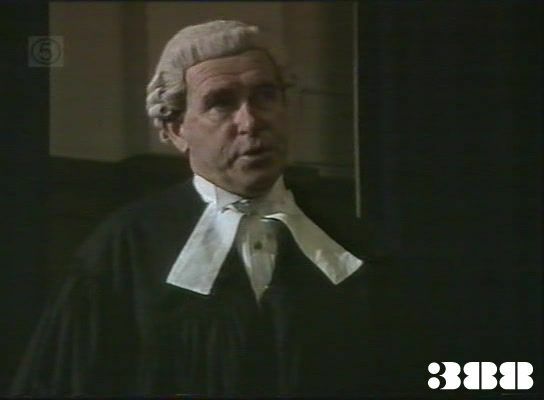 Petra tells Inspector Thorne the whole story (complete with black and white flashback - with a dash of red ): he tells her she will still have to stand trial. Belle tells Maxine about a pay-roll job, but she doesn't want to help. Meg suggests to Bea that Mum's money could be invested and the few thousand dollars it would produce in interest each year could be spent as a lasting memorial to Mum. Bea tries to canvass the women's opinions about what to do. 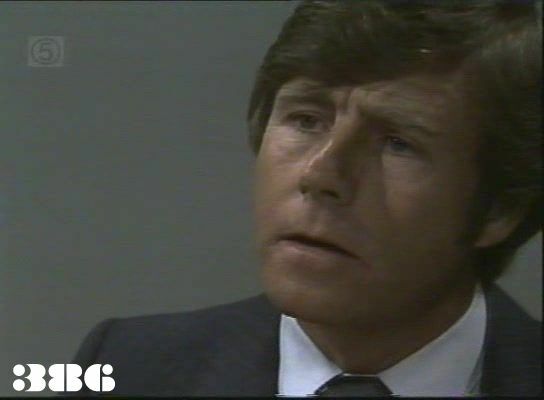 Arthur Richards threatens Bea with increased security if she won't drop her suit against the Department. With Judy's support, Bea wins the vote to use Mum's legacy to provide a fund for women leaving prison: Lizzie points out it's too late for Maxine. Judy agrees to smuggle a letter out for Bea, which is an account of what Arthur Richards said as "insurance". The police arrive at Maxine's hide-out, but Belle diverts them into chasing her. Ann is interviewed on TV. Wally and Ann sleep together. Maxine agrees to do the job with Belle. Bea hands Arthur Richards a copy of the letter she gave Judy and agrees to settle for $20,000 if the bomb squad's family get half. A delegation from PASSIVE arrive at Wentworth just as Arthur Richards storms out. Scott gets a call about the blood sample: Glynnis has lassa fever and Wentworth must be placed under strict quarantine.